office areas to your standards. differ from other commercial customers. confidence that qualified personnel are handling your job. 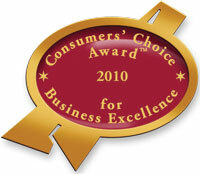 ©Copyright 2012 Britech Services. All rights reserved.